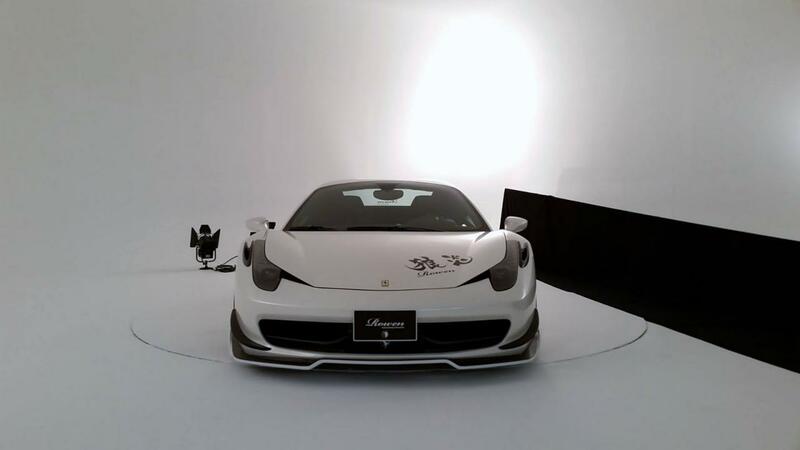 Rowen International released photos and even a special video for their new tuning kit dedicated to the Ferrari 458 Italia. Rowen International is a Japanese tuning company which focuses primarily on performance tweaks. However, this package brings both styling and performance tweaks, especially at the exterior. 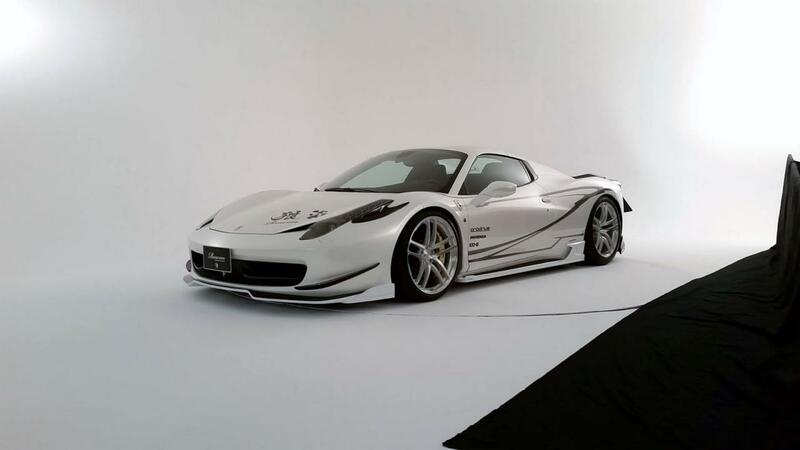 The Italian model sports a white finish with new 21-inch alloy wheels, a modified front bumper, side skirts, a new splitter and a rear diffuser. 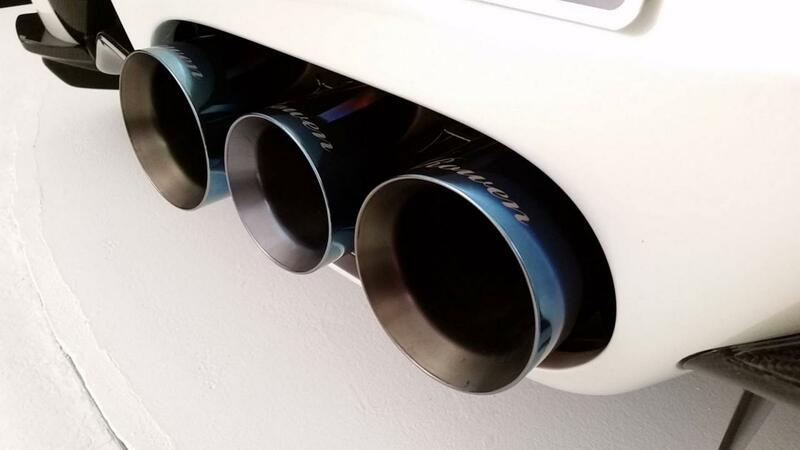 The main performance improvement can be seen in the back, the three-pipe exhaust system that is integrated into the bumper. As you can see, Rowen International opted for carbon fiber inserts, a lightweight material which is durable, light and looks good. As the presentation video shows, the new exhaust system offers an enhanced sound of the engine. 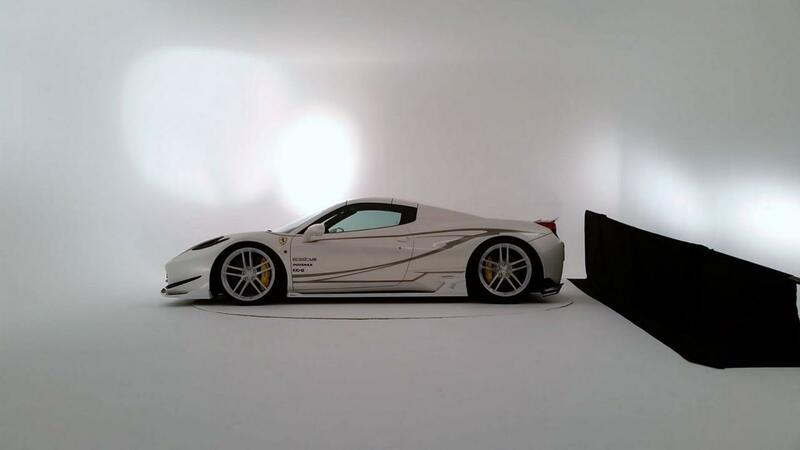 Be sure to check the photos and video in order to get a closer look at Rowen’s approach for the Italian supercar.